Today is the first full day since Nintendo launched Nintendo Switch Online, the company’s new paid online service. Along with cloud save support and Switch online multiplayer, NSO also offers subscribers access to a growing library of classic NES games. 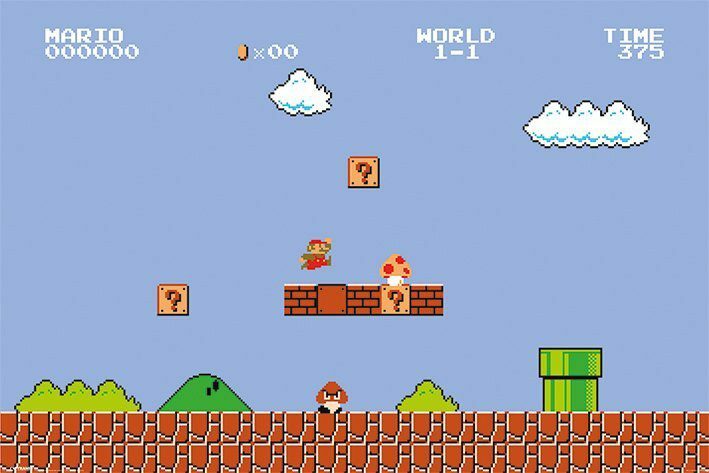 The current NES lineup includes a number of popular Nintendo classics, including The Legend of Zelda, Mario Bros., Super Mario Bros., Super Mario Bros. 3 and Donkey Kong. Not only can Switch owners play their NES games at home and on the go, but the classic titles are gaining online co-op features, allowing friends to play with each other wherever they are. Nintendo says new NES games will be released every month until the end of 2018. This service is ideal for anyone who wasn’t able to get their hands on the wildly popular NES Classic. The Nintendo Switch Online FAQ page has revealed one small peculiarly with the service, however. This suggests that users will have to connect their Nintendo Switch consoles to the internet at least once a week in order to maintain access to their NES collection. Nintendo Switch Online is available now for $3.99 for one month, $7.99 for three months, or $19.99 for one full year. A family membership is also available for $34.99 for one year, allowing up to 8 consoles to use the service at one time. Before you buy, you can also get one free seven-day trial of NSO per Nintendo account. Free trials can be accessed via the Nintendo eShop. So what do you think? Are the NES classic games worth the cost of Nintendo Switch Online? Have you already subscribed to the service, or will you begin with the free trial?